The model 4951 is a self-contained resistance temperature meter that measures temperature using the wheatstone bridge principal with a 10-ohm copper RTD (Resistance Temperature Detector) in one leg. The RTD is not supplied. 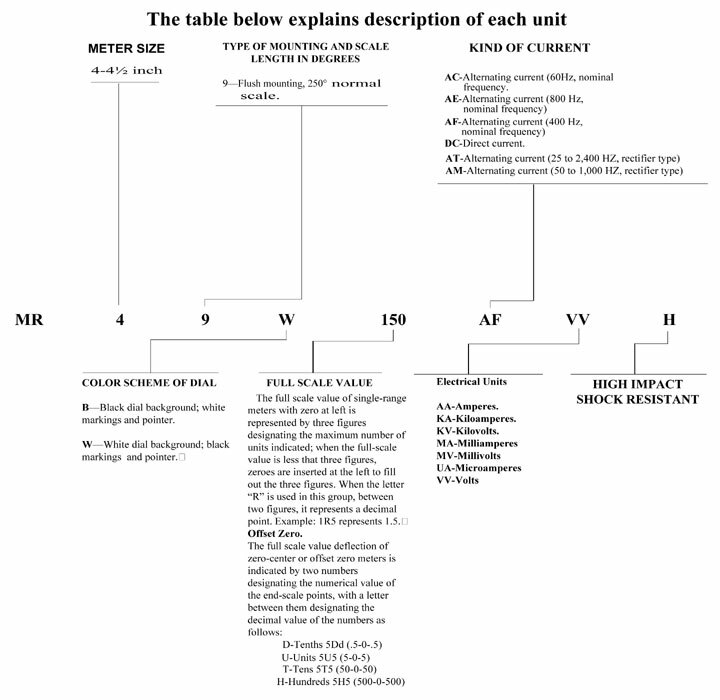 Specific ranges are available upon request. 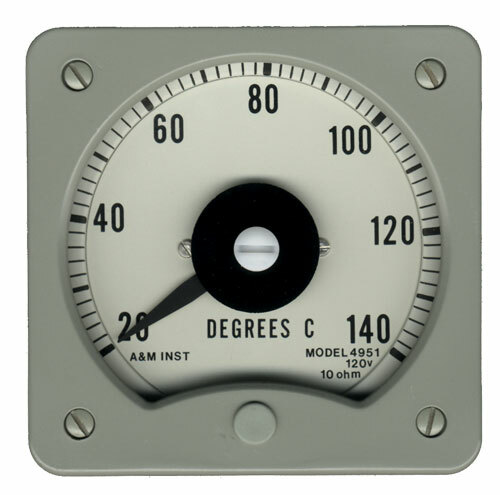 This temperature indicator features A&M sealed watertight design, as do all our Hi-Shock switchboard meters.